Just what you have been looking for in Colorado County! 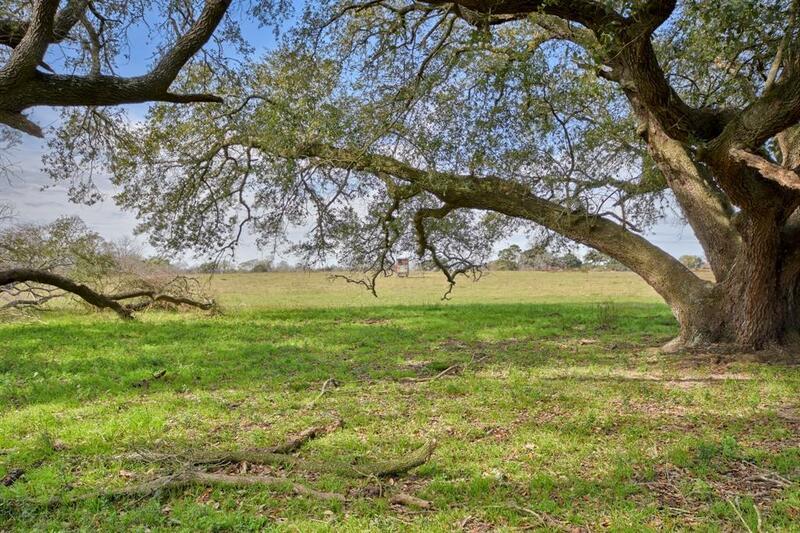 Beautiful 27+/- Acres with easy access to I10 while still being secluded in the country. 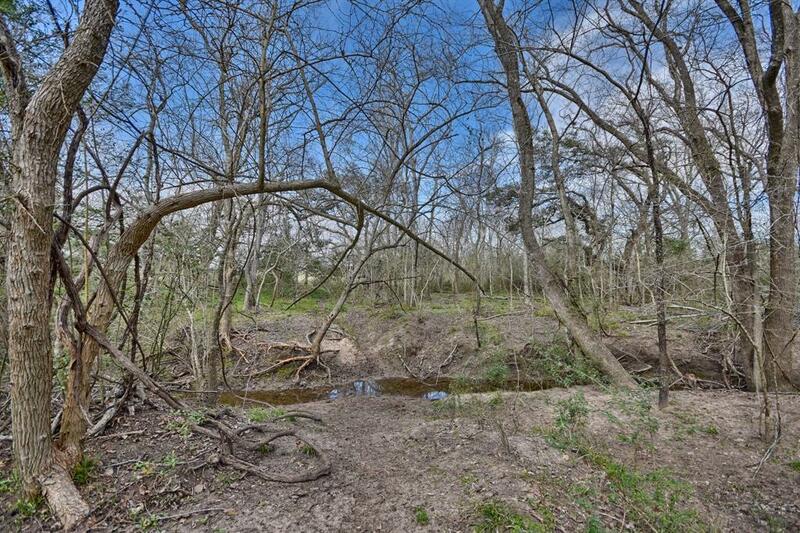 This unique 27+/- acre tract has it all! 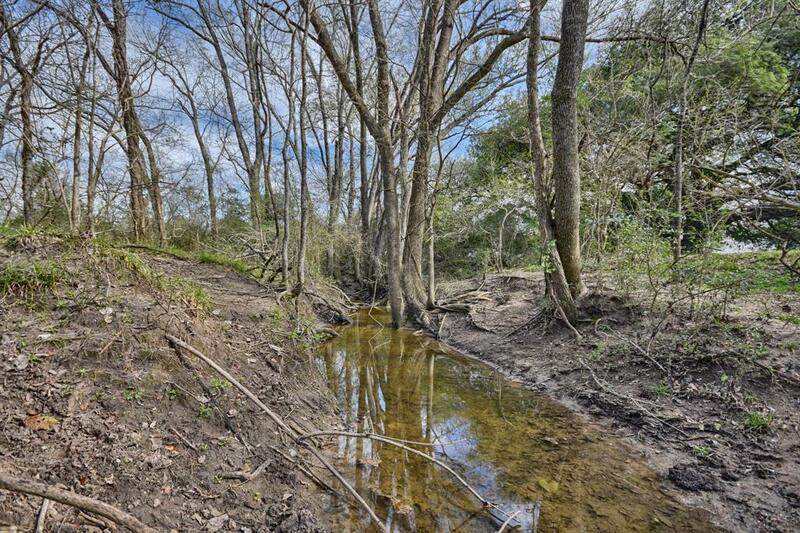 Rolling terrain, tons of wildlife, an AG EXEMPTION already in place to keep taxes low, heavily wooded along the creek line, scattered oaks in the remainder areas, and ready for you to build your dream house or barndominium! Native grasses and hay are abundant.The views are absolutely amazing! 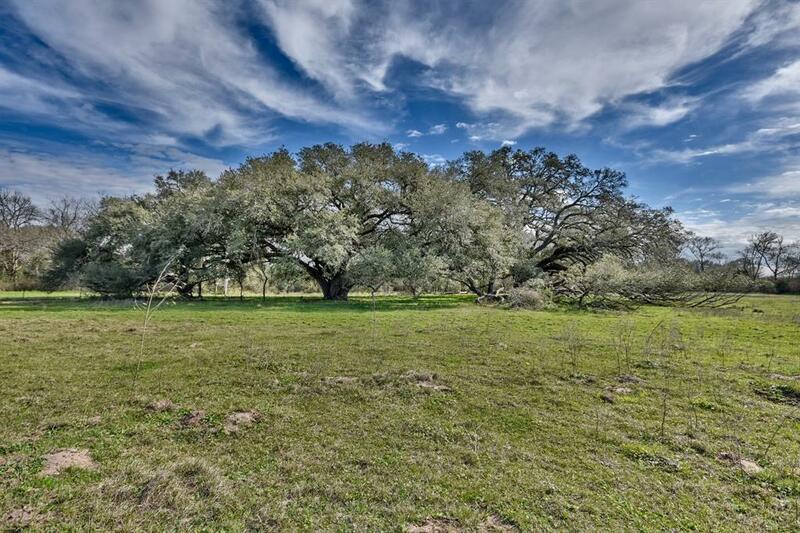 Call for viewing or to take a tour of this great ranch!Seller reserves all minerals and waives rights of ingress and egress. No current mineral lease. No drilling or pipelines on subject property.